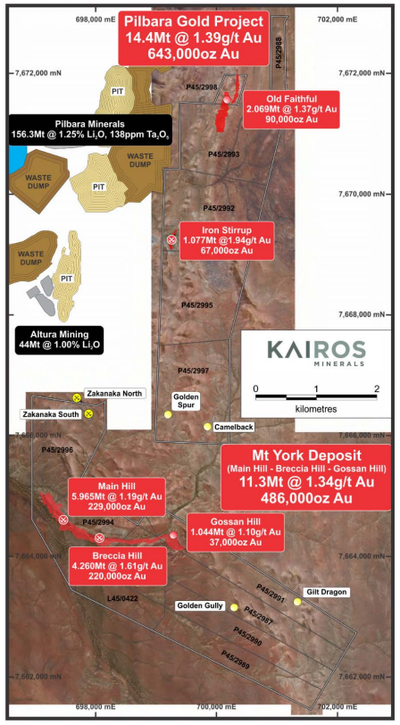 Kairos Minerals (ASX:KAI) has provided a strong update this morning, informing shareholders that its recently completed RC drilling program at its 100% owned Pilbara Gold Project has confirmed ‘outstanding’ potential. The completed drilling program comprised 51 RC holes for 6,710m total, and was geared towards in-fill portions of the Mt York deposit and immediate extensions along strike. 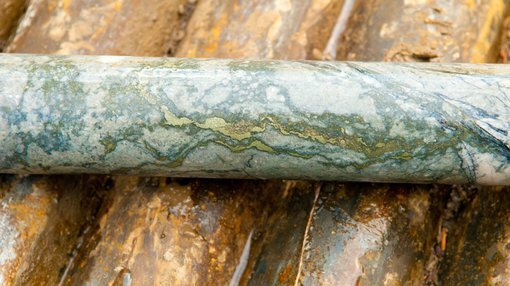 The results indicated that mineralisation remains open along strike, with wide continuous mineralisation confirmed from the floor of the Breccia Hill East pit. High-grade intervals found within the wider mineralised stricture support the interpreted existence of high-grade mineralised shoots within the deposit. 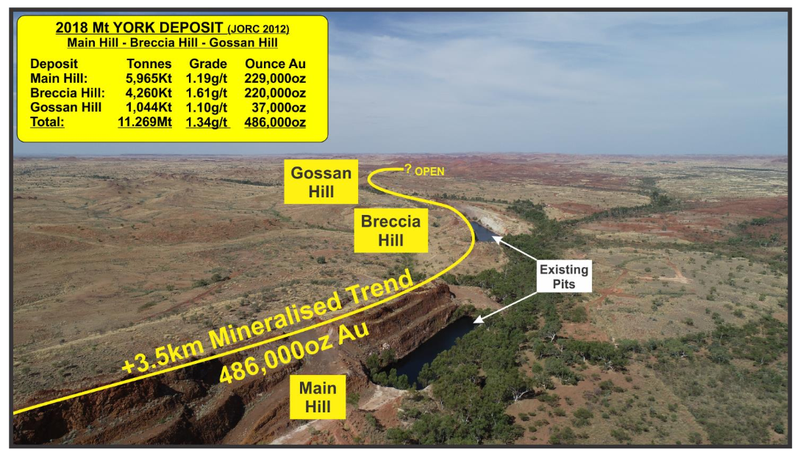 Encouragingly, substantial flattening of the mineralised sequence at Gossan Hill has increased the tonnes per vertical metre and has enhanced the open pit mining potential in the area. KAI delivered an updated Indicated and Inferred Mineral Resource for the Mt York deposit in May 2018, comprising 11.3 million tonnes grading 1.34g/t gold for 486,000oz. The resource work also confirmed that Main Hill, Breccia Hill and Gossan Hill are all part of a single continuous gold mineralised system. KAI Executive Chairman Terry Topping commented on the update, “The recent follow-up drilling program at the Pilbara Gold Project has been hugely successful, building on the landmark 643,000oz resource upgrade we delivered earlier this year and clearly showing that this project has considerable upside. “Importantly, we have confirmed the potential for significant extensions of the 486,000oz Mt York deposit – which has now been extended to a strike length of over 3.8km. However, as with all minerals explanation, success is not guaranteed. Those considering this stock should seek independent financial advice.